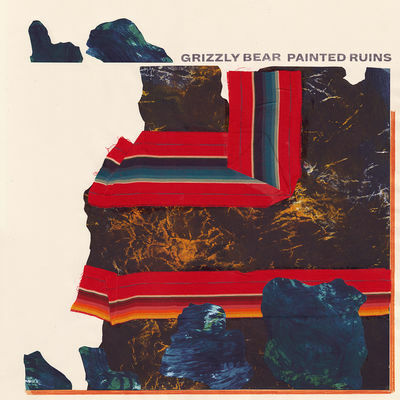 Grizzly Bear have just put out a new album, Painted Ruins. It’s their first in five years. On first listen, it sounds as good as anything they’ve done before. To celebrate, here are the ten best Grizzly Bear songs prior to the new release. The only caveat was that there had to about a roughly equal number of Daniel Rossen and Ed Droste songs. Here’s what the algorithm returned. Posted in Grizzly Bear and tagged as Best of, Grizzly Bear, Music.